Home is Where the Imagination Is! All of us want someplace we can truly call home—a place we can identify with as where we’re from, or where we belong, even if we can’t stay there. I believe it’s an integral part of who we are as humans to long for a home. God probably instilled this in us at the beginning as an inseparable part of our nature. Our longing for an earthly home echoes our much deeper longing for the heavenly home waiting for us. I've moved around a lot in my life, having lived in the Midwest, New England, the South, and even Germany for a time. I've yet to find that one place that I'd love to settle into and never leave--that one place where I feel like I belong more than any other. That sense of longing made its way into my series, and though it wasn't intentionally done at the time, I can see it now looking back. Morganne and Elowyn were born in Tyroc, but it wasn't home. They were always on the fringes of society, and always at the mercy of their eccentric, overly controlling mother. As they journeyed beyond Tyroc's walls they found different places along the way that were comfortable, but it wasn't until they reached Minhaven that they found a true home, and a community to which they could belong. It was my gift to them, and in a way a gift to myself. Who says writers can't sometimes live vicariously through their characters? Minhaven itself was inspired by the game world from which my characters originated. There was a town called Minoc, which was I think intended to be a great place to mine since some of the mining area was protected by game-generated town guards. In reality it was overcrowded--mostly with newbies and those who wanted to prey on them. It was not the most profitable place to go for a skilled miner, nor the most interesting for anyone else. It was more a jumping off point for bigger adventures elsewhere. But the little town did have a kind of homey feel, at least to me. It had a very large tavern on its northern edge, and a building with healers to the south. Aside from that, I don't think my version of Minhaven much resembles the original. I gave my village a distinct history and culture, infused with the realities of living in a remote wilderness in a medieval era. I did quite a bit of research into mining and smelting practices of the day. I was surprised to find that miners were often allowed to operate outside of the Feudal system. They had independent rights that others did not, and so I gave MInhaven a special status in the Sovereign's realm; not governed by a Feudal Lord, but by a community proud of its independence and driven to preserve it. 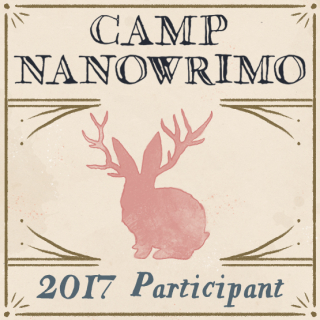 We're well into Camp Nano month, and I'm struggling through, but making progress. I'm about half way to my 10,000 word goal. Admittedly some of that total is made up of notes and outlining, but that's OK--it's all part of the process. I really want to make my goal, so it's time to push even harder through these last 11 days. Want an Autographed Book from my Series? 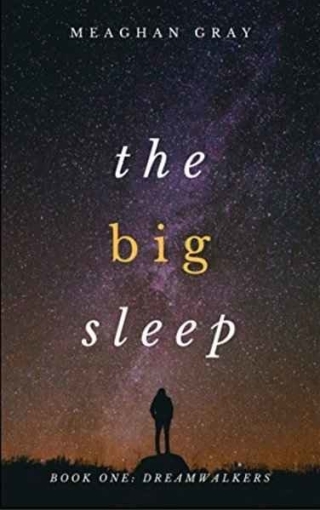 I am giving away an autographed paperback to one lucky newsletter subscriber. Which book is entirely up to the winner. All you have to do is click the Rafflecopter button below to enter for your chance to win. You'll need to enter whatever email address you used to sign up for my newsletter--just so I can verify that the winner is a current subscriber. That's the only requirement. 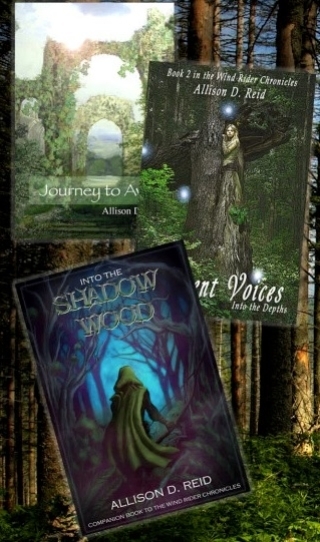 Like my author fan page on Facebook or follow me on Twitter to increase your chances of winning. I'm letting the giveaway run through the end of the month, and will announce the winner in my May 3rd newsletter. Good luck! Indie and small press authors work hard to market themselves, and we all depend on each other for support. So I've signed up with NewsletterSwap, where authors can feature each other in their newsletters. It helps readers too--you never know what unknown book, or author, will be your new favorite! Full disclosure, here--I may not personally read all of the books I feature in this section, but I am actively seeking Christian fiction and/or CLEAN READS. If nothing else, these books should be safe. 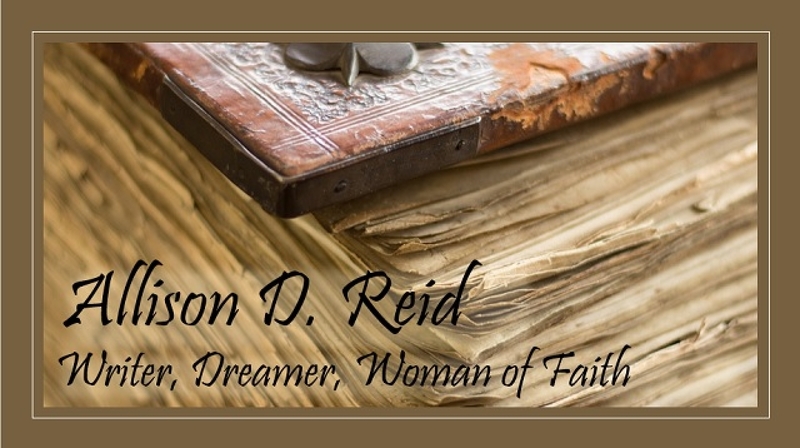 I will only feature one new author per newsletter as requests come in. 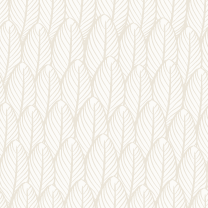 If you find a new favorite from these sections of my newsletter, I'd love to hear about it!